Most of us are still addicted to our smart phones. Few of us have narrowly escaped the trap of text messaging and twitter obsessions. We live in an age with these seemingly magical devices that promise constant connection yet leave many of us feeling stranded. 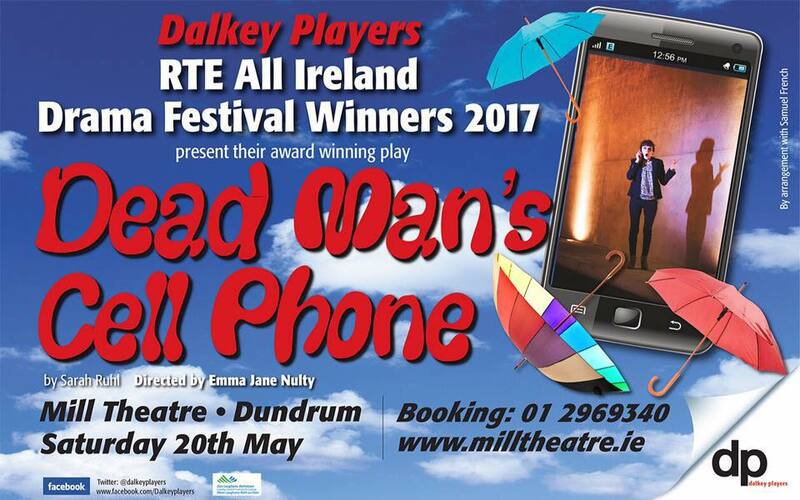 Dead Man’s Cell Phone explores the paradox of modern technology’s ability to both unite and isolate people in the digital age. This play is a moving and funny exploration of how, in the midst of our fragile lives, technology can both unite and isolate us, especially in our quest for true love.